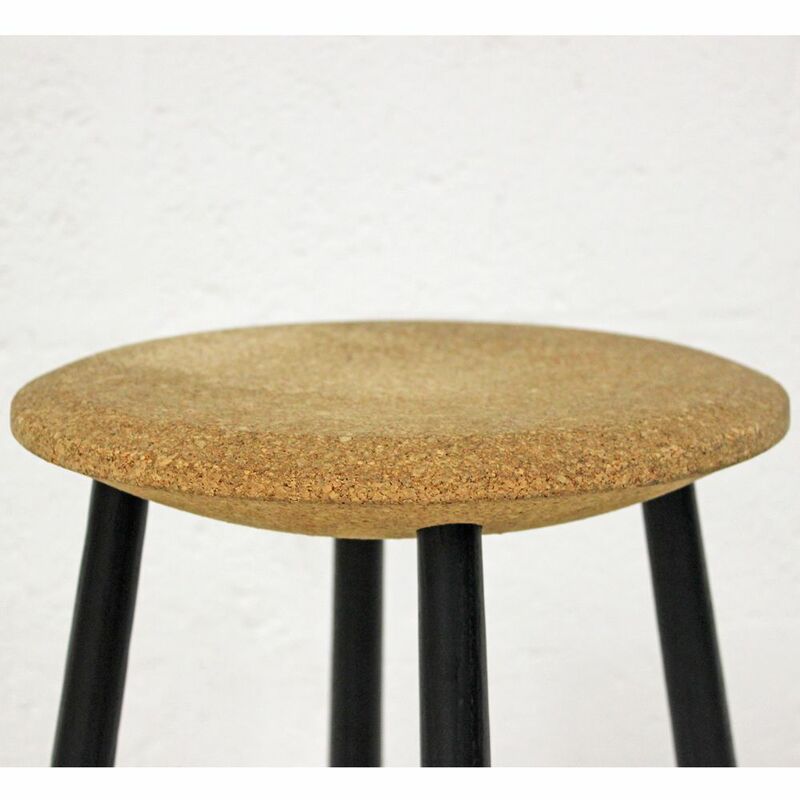 With black painted wooden legs, these bar stools feature a solid cork seat that is moulded for extra comfort. 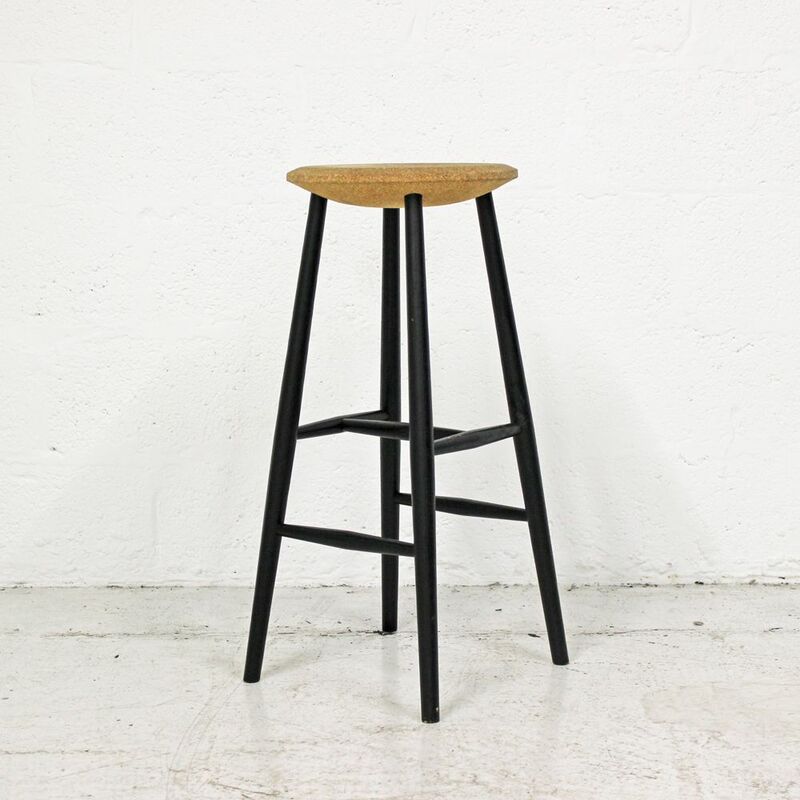 Suited to a range of environments including bars and bistros, employee communal areas, meeting areas or at home. 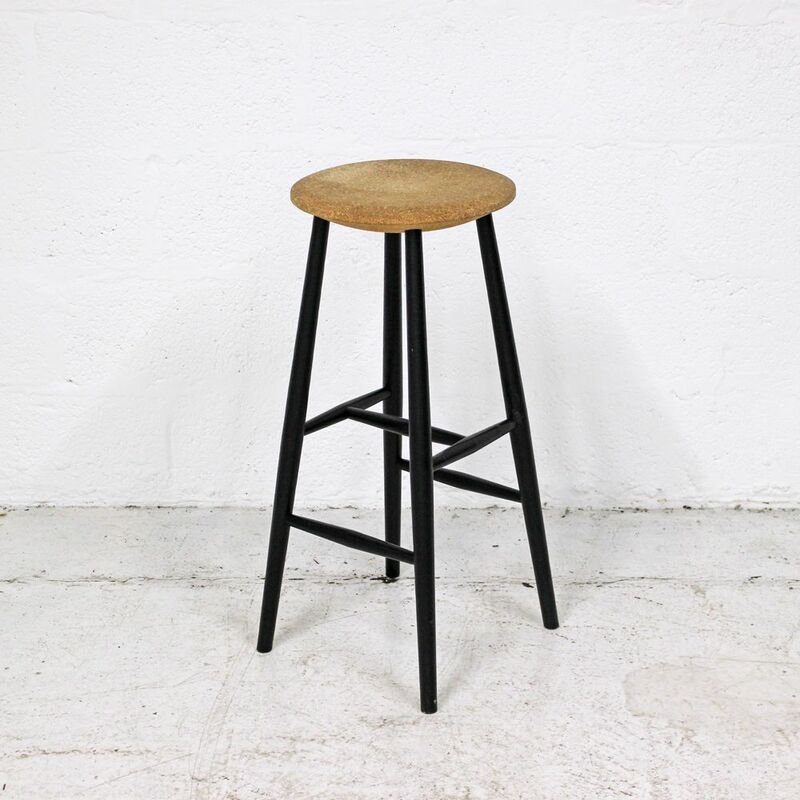 If you're looking for quality used restaurant chairs like this wooden bar stool then Barkham Office Furniture is the place to visit. 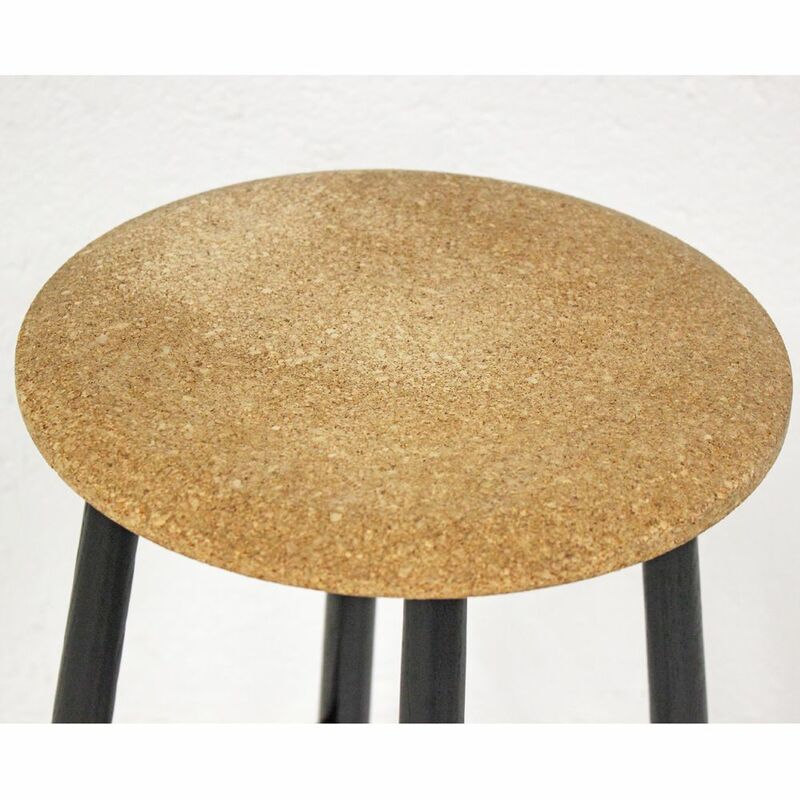 For more information on the Cork Top Bar Stool please don't hesitate to get in touch.